Blessed Edmund Rice | Coláiste Éamann Rís, Callan, Co. Kilkenny. 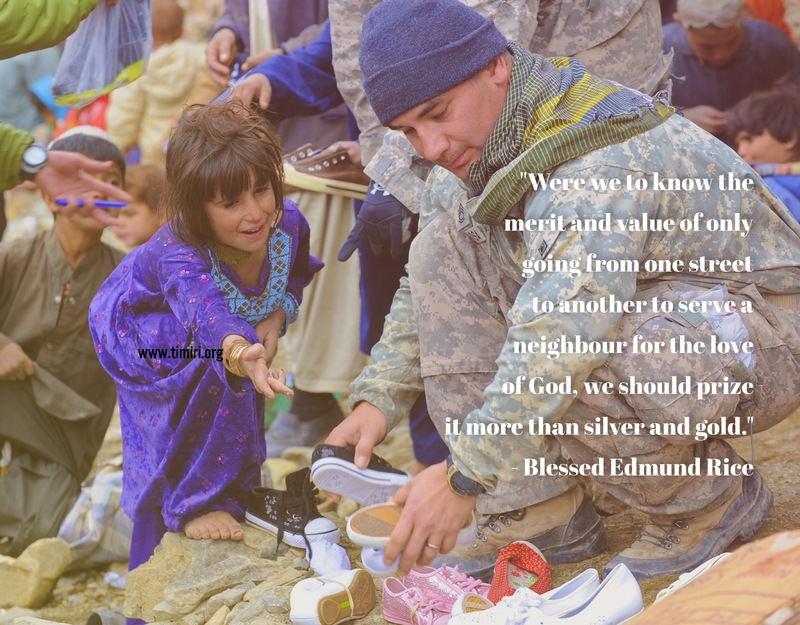 This entry was posted in Thought for Today and tagged Blessed Edmund Rice, neighbour. Bookmark the permalink. ← Blessed Edmund Rice Sports day a massive success!